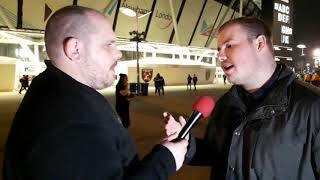 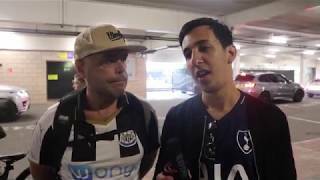 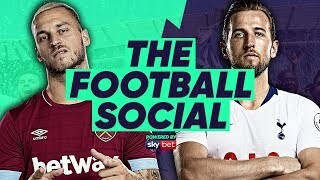 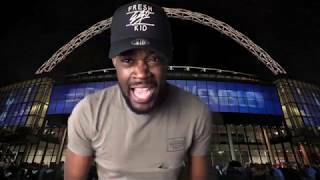 West Ham vs Tottenham Hotspur EXPRESSIONS MATCH PREVIEW | WE NEED 3 POINTS THIS IS A MUST WIN!!! 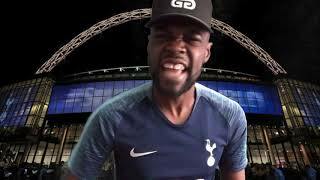 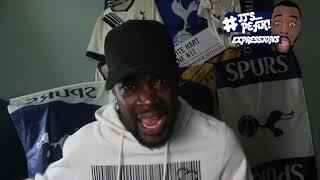 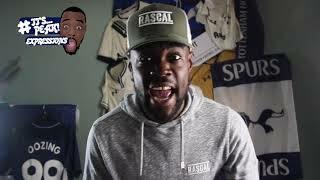 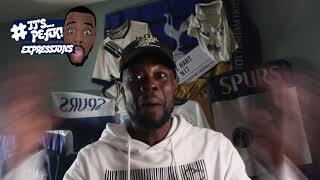 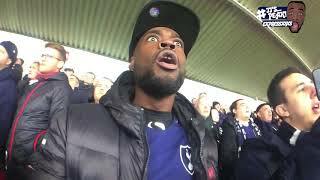 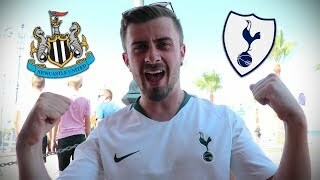 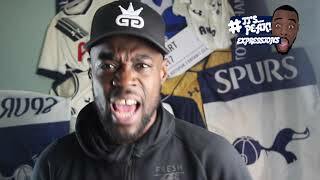 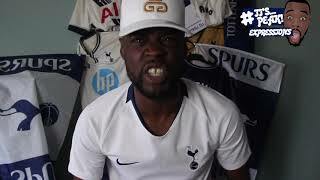 Tottenham vs Brighton (A) EXPRESSIONS MATCH PREVIEW: THIS IS A MUST WIN!!! 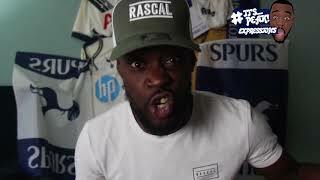 Tottenham vs PSV EXPRESSIONS MATCH PREVIEW| IF WE DON'T WIN THE DREAM IS OVER! 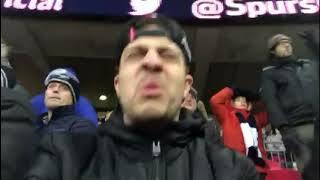 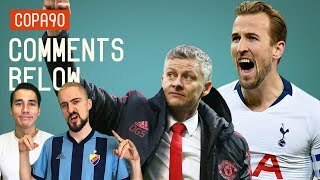 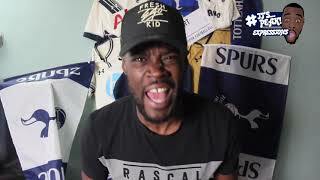 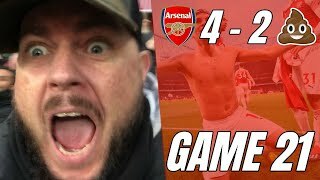 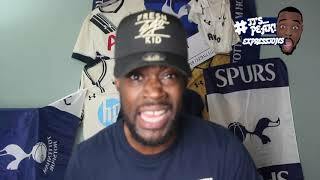 Tottenham vs Manchester United 0-1 EXPRESSIONS MATCH REVIEW| HOW MANY CHANCES!!!! 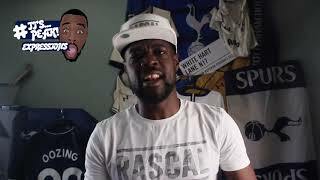 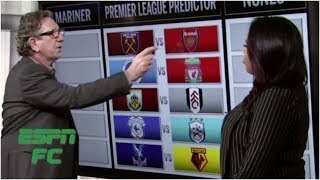 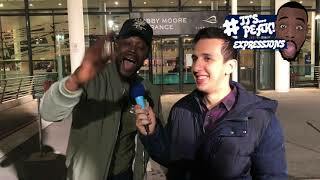 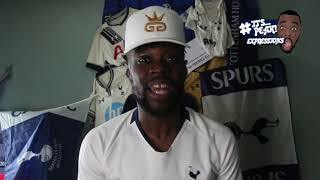 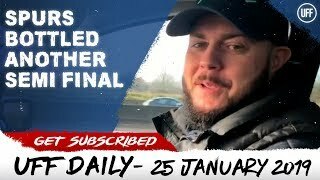 Tottenham vs Man City EXPRESSIONS MATCH PREVIEW| CAN WE STOP MAN CITY? 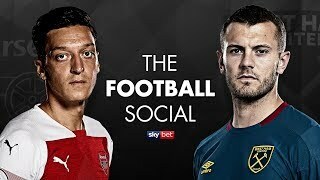 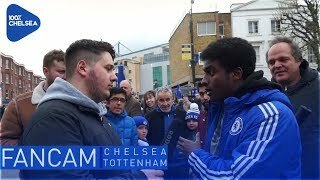 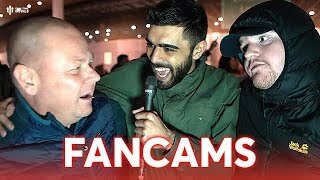 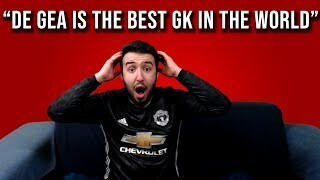 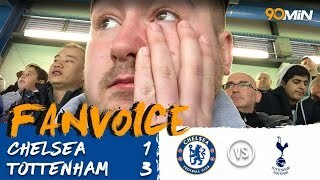 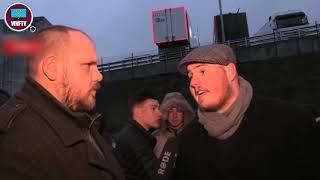 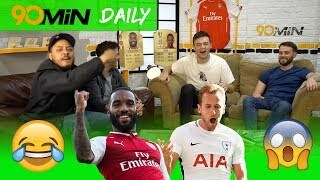 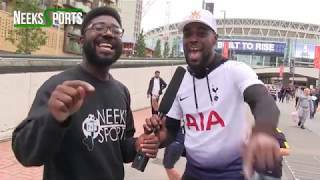 Things football fans say during the weekend | “De Gea is the best GK in the world"
Wolves (2) vs Tottenham (3) EXPRESSIONS MATCH REVIEW| MORE PROBLEMS BUT BACK IN THE TOP 4 COME ON! 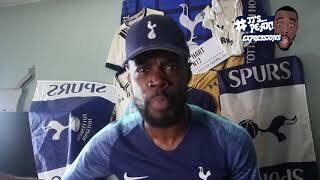 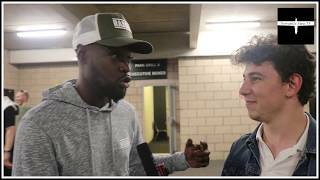 Tottenham (1) vs Watford (2) EXPRESSIONS MATCH REVIEW| WATFORD TURNED INTO BORUSSIA DORTMUND? 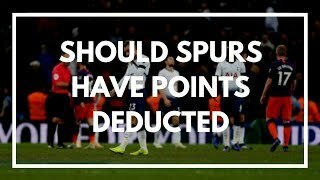 Spurs Stadium Problems..Should Spurs Be Deducted Points? 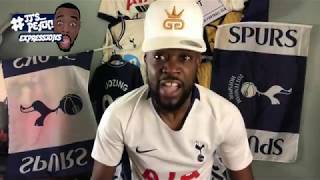 SPURS HAVE BOTTLED ANOTHER SEMI-FINAL! 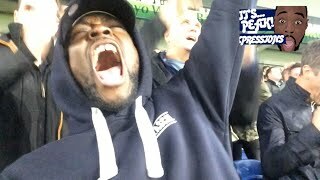 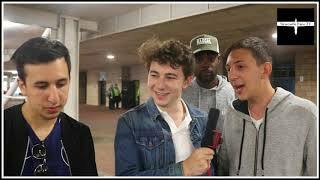 Brighton & West Ham! 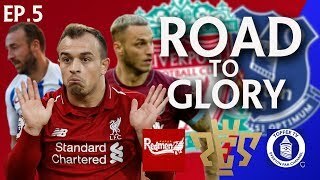 | ROAD TO GLORY Liverpool v Everton | Episode 5 Two away trips face us this week, and we should be winning them both, but will we?